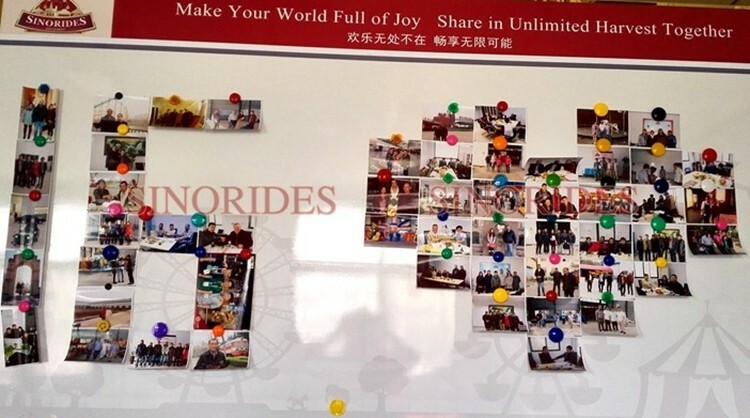 prevailing all over the world. 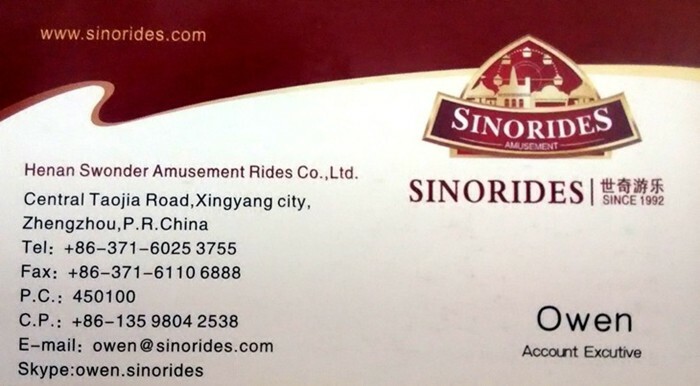 base, passenger access, stand platform. 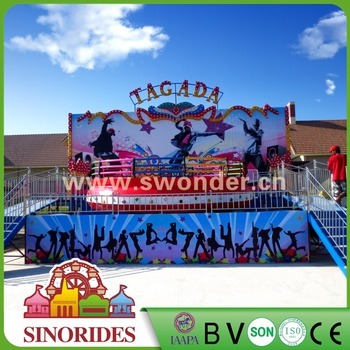 3) Has exquisite workmanship,smooth surface, gorgeous lights, intense vibration and swing. 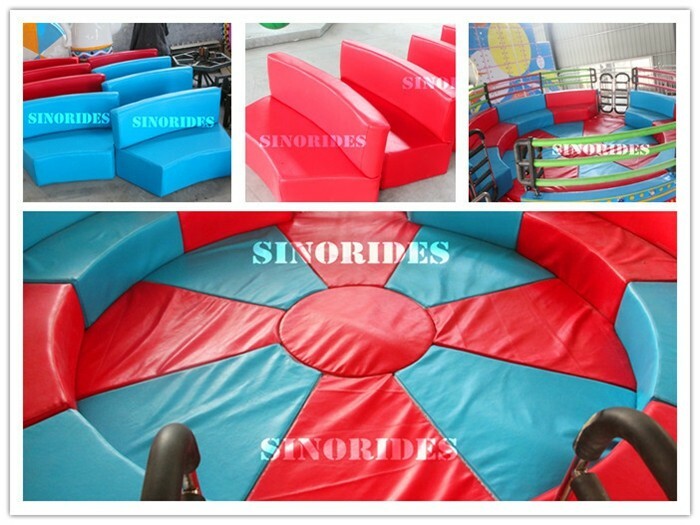 The background can be customized. 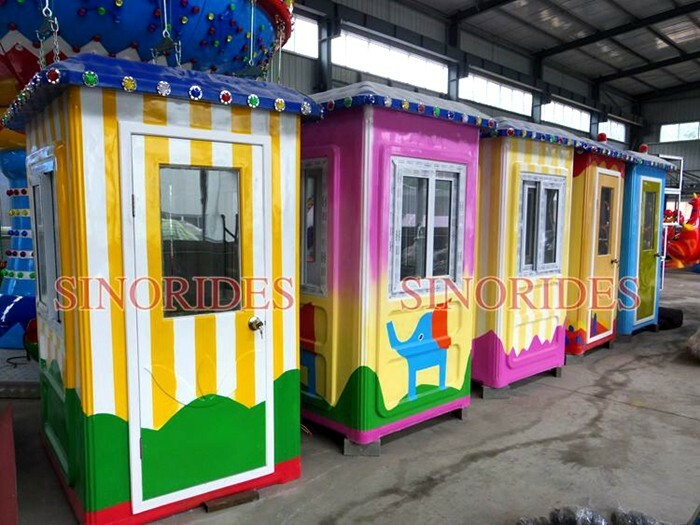 1.To avoid eroding by the sea water, we usually use wooden case with bublbe bag to package the amusement rides, or it is up to you. 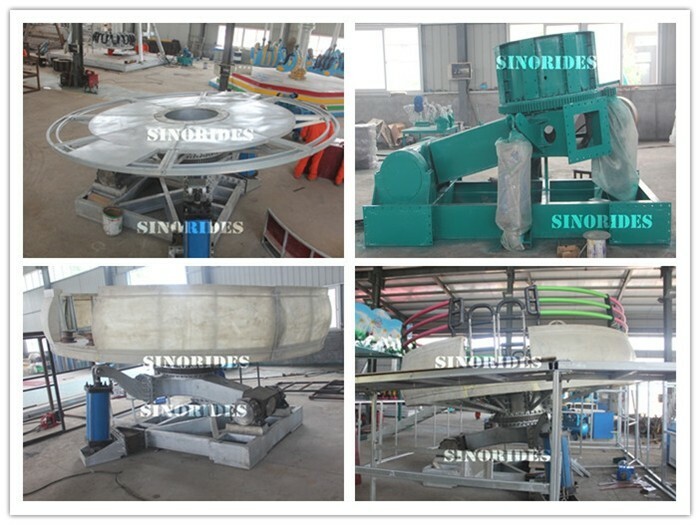 We want to provide high quality products, and the best service at the same time. 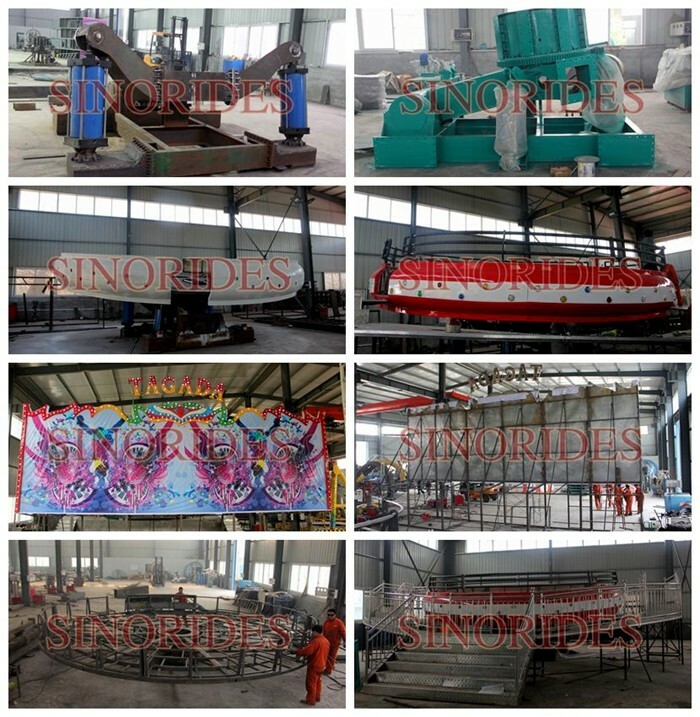 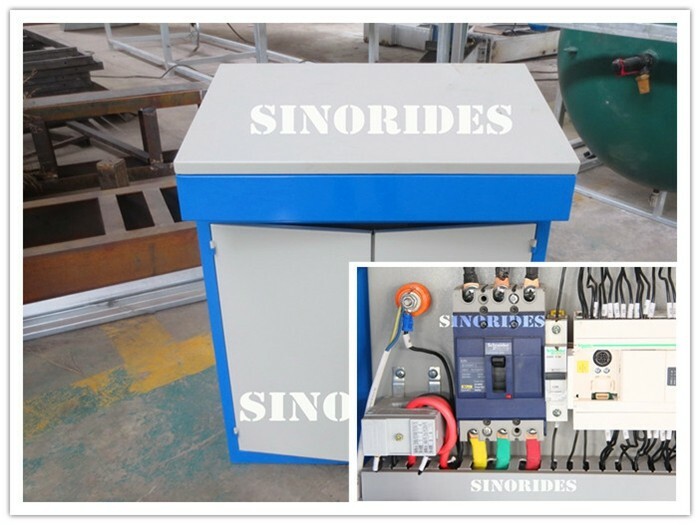 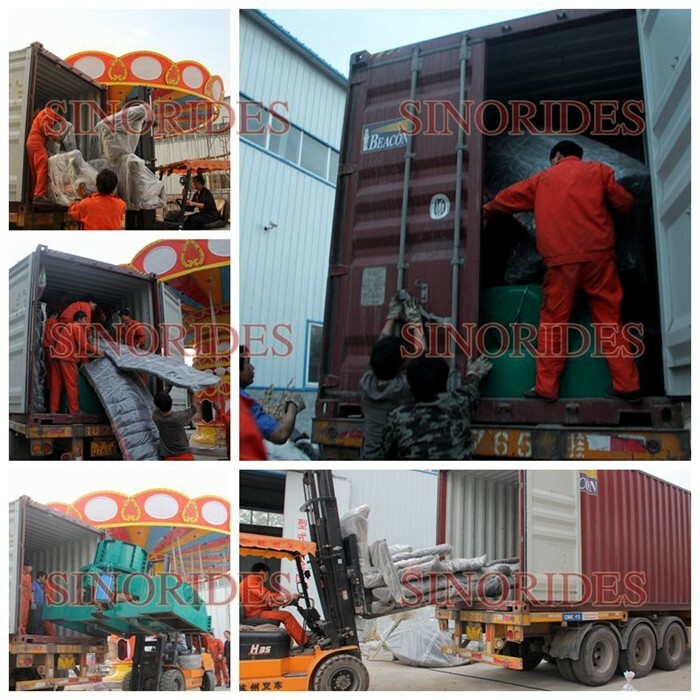 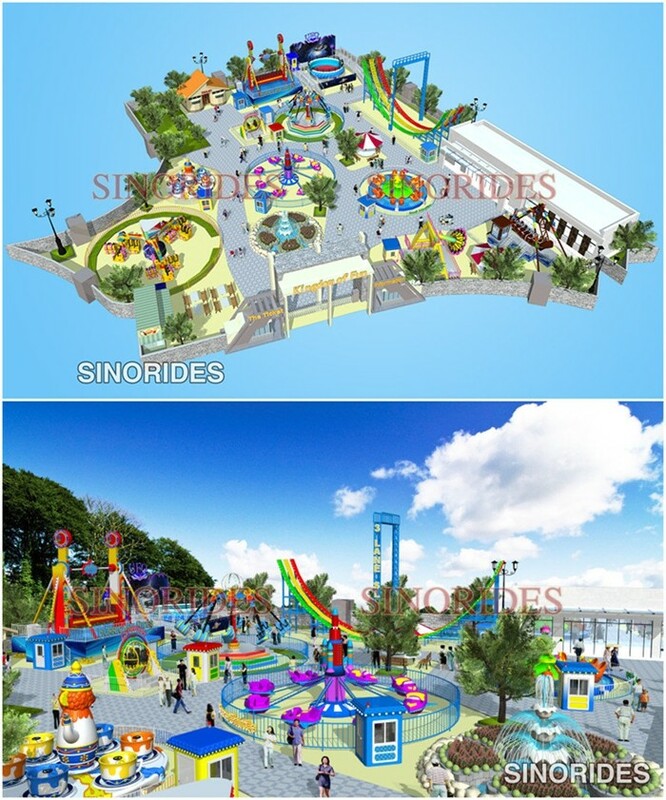 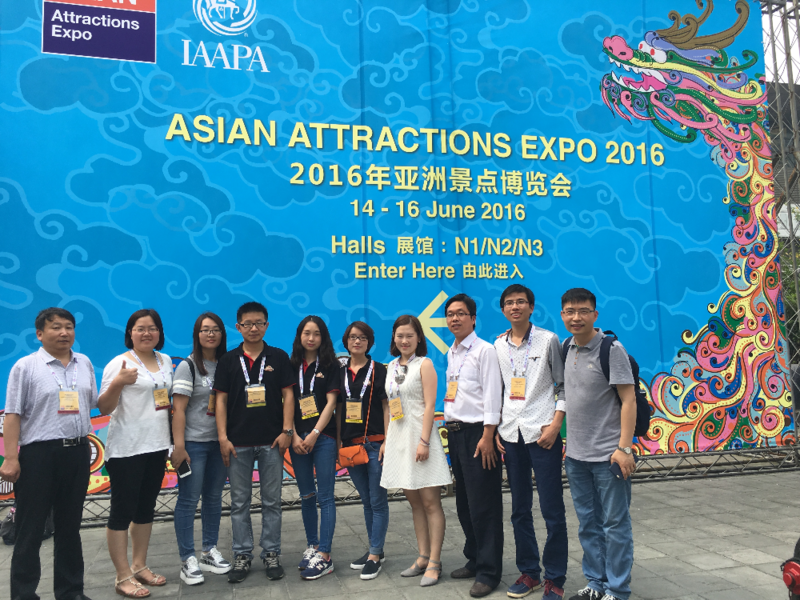 Welcome to Henan Swonder Amusement Rides Co., Ltd. 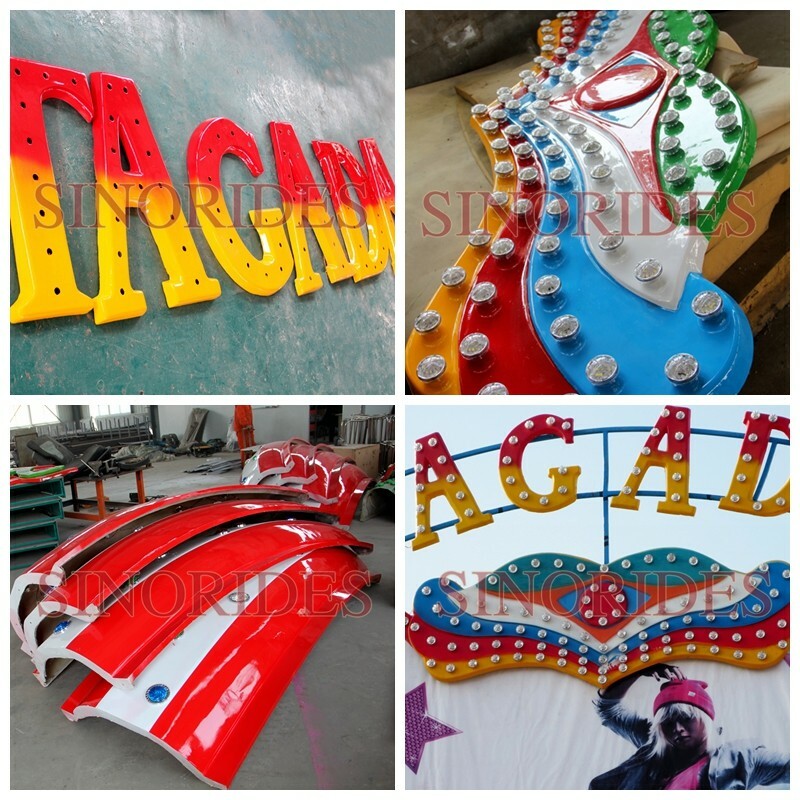 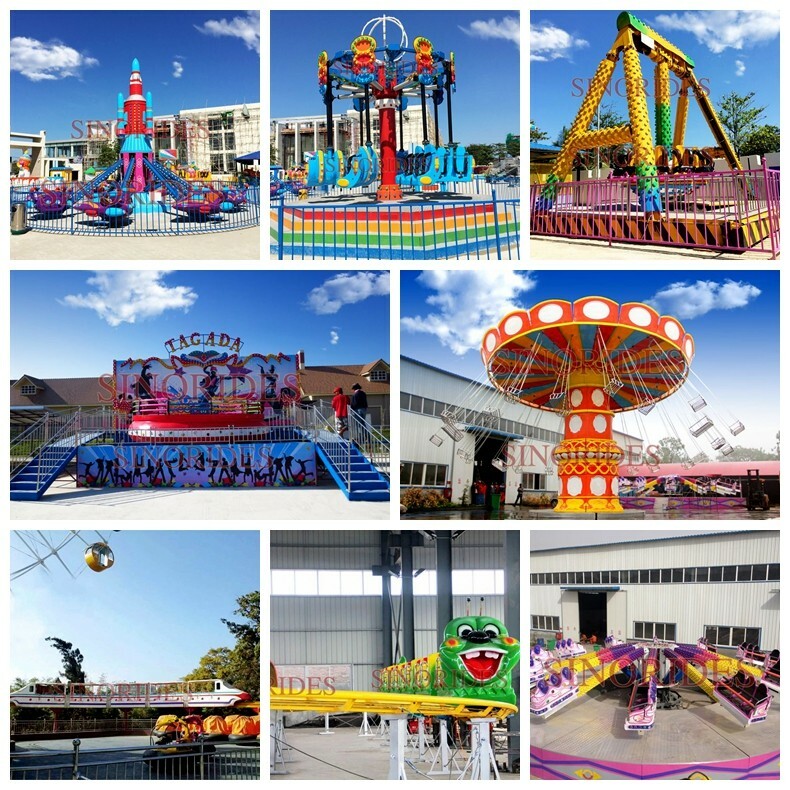 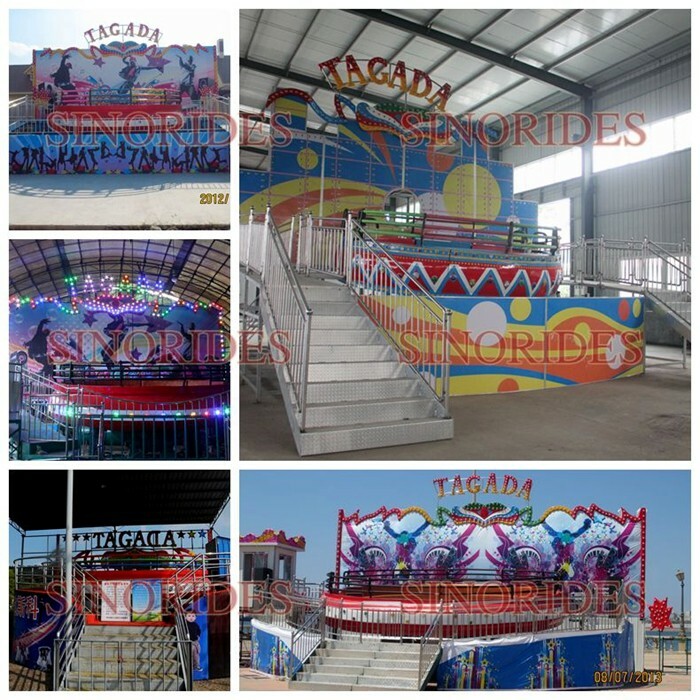 If you are interested in our amusement rides disco tagada for sale or any other products of Swonder, please contact us, we will ofter you some more detailed information.